Pancakes come out of a bag? They do at a certain fast food restaurant. Premade and heated in a microwave. We do not have a place that sells inexpensive fresh breakfasts. Coffee shops? Not here, amigo. So, my desire for some fresh hot pancakes yesterday did not have a happy ending. There just aren't many places serving up the golden cakes of wonder. Bananas, good topping. Blueberries are awesome. Strawberries ain't bad. Pineapple just doesn't work for me. The Chinese restaurants where I live do not sell fried won ton. I do not know why. 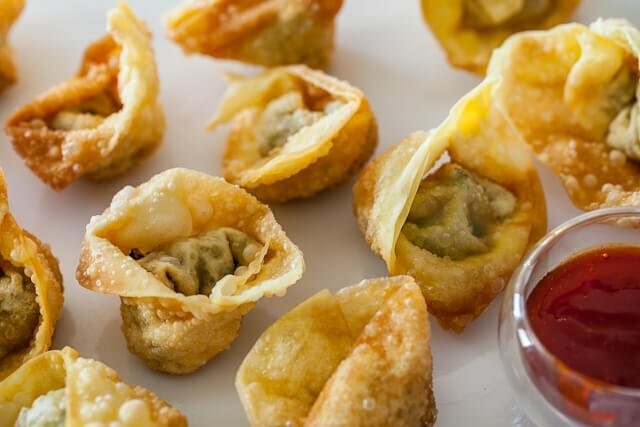 There is a restaurant in Denver that does have fried won ton. But I don't often want to drive 200 miles for some golden fried batches of heaven. In fact, I haven't had any won ton in about three years. 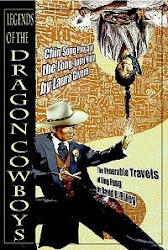 Today, I'm going all the way to Denver to get me some won ton. Yay! Let's have another Spanish lesson. The dog is in the neighbor's yard. El perro está en el patio del vecino . No, we do not have a camera in the garage. No, no tenemos una cámara en el garaje . The dog bit Pedro. El perro mordió Pedro . Aliens are in the garage Los alienígenas están en el garaje . Is Donald Trump in the basement? Where is the frozen body? ¿Dónde está el cuerpo congelado ? los extraterrestres quieren sesenta dólares y un viaje a McDonald.